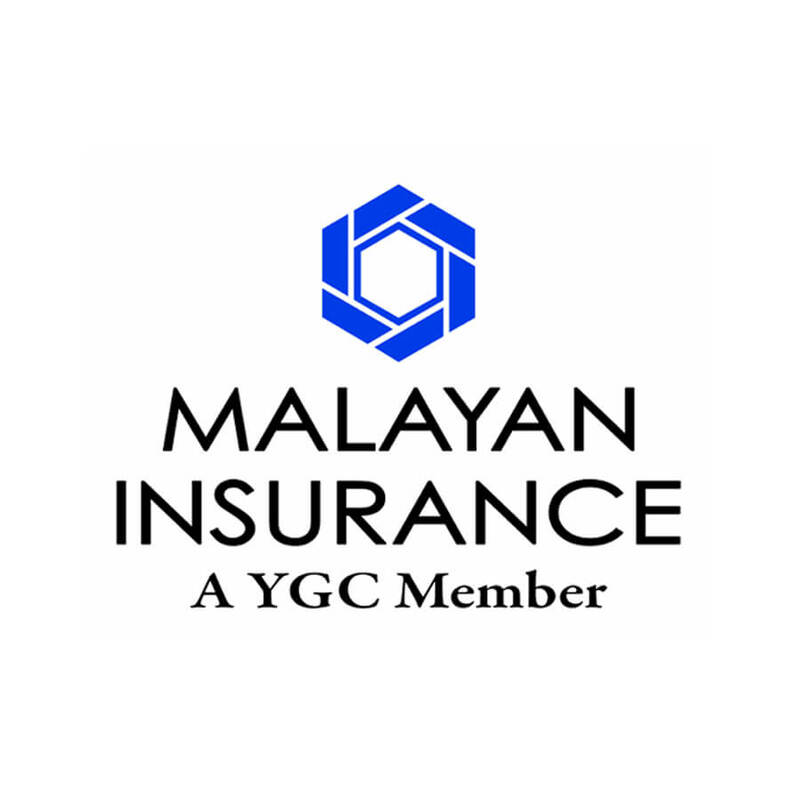 Non-life insurance protection is at the heart of Malayan’s diversified operations. The insurance risks it covers include fire, marine, motorcar, miscellaneous casualty and personal accident, and surety. Malayan takes pride in being able to settle just and valid claims in a speedy fashion. 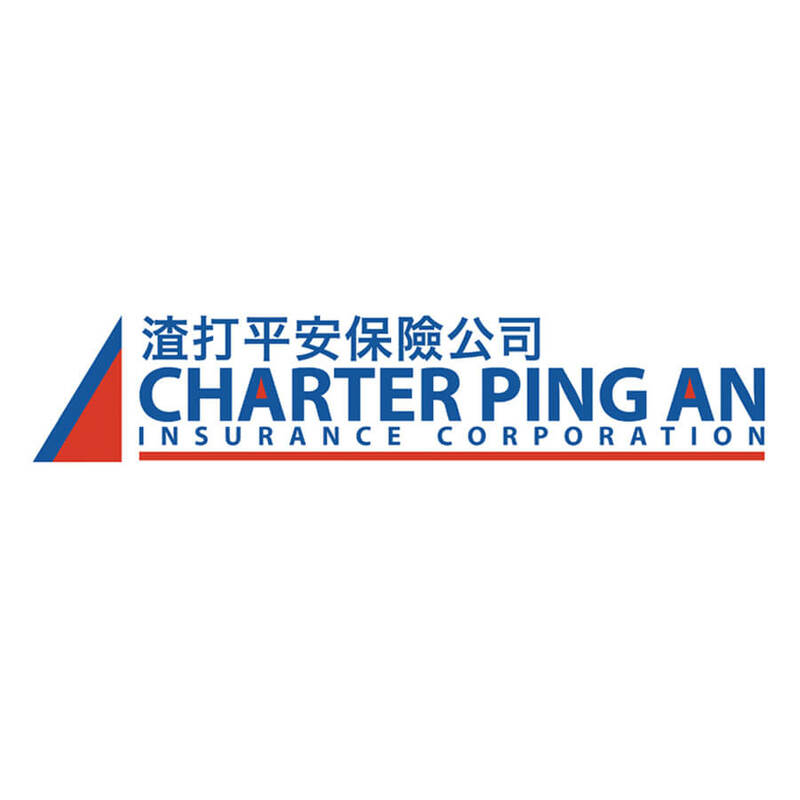 Charter Ping An Insurance Corporation is a leading non-life insurance company in the Philippines that provides Fire, Motor Car, Marine Cargo, Personal Accident, Bonds, Casualty and Engineering insurance products. The Company is committed to deliver best insurance services for the interest and protection of the insuring public. Owned by AXA Philippines, the services of the Company are spread to the strong financial conglomerate of the Metrobank Group, accredited brokers, agents, car dealers, partners and 22 branches strategically located nationwide. The company’s operations nationwide have also expanded with 33 offices now operating in key cities and provinces, with several more scheduled to open. 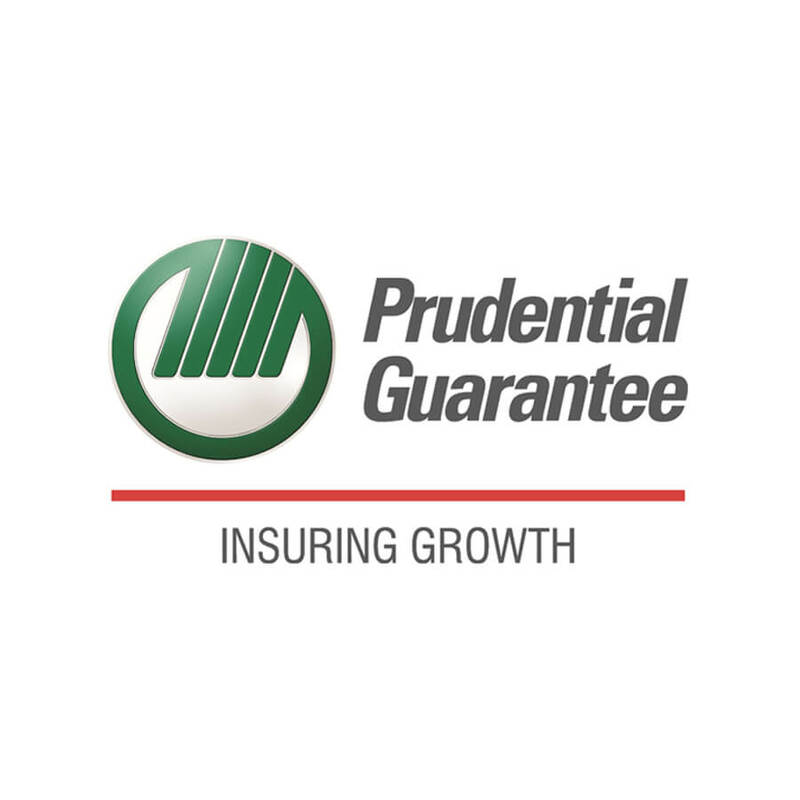 Through superior technical knowledge, innovative marketing and excellent service, Prudential Guarantee handles more than 150,000 clients, many of who belong to the country’s top 1,000 corporations. We have also, over the years, grown to be quite active in the international reinsurance market, underwriting millions of dollars’ worth of business with the big reinsurance houses of Europe through an elaborate network of insurance brokers. 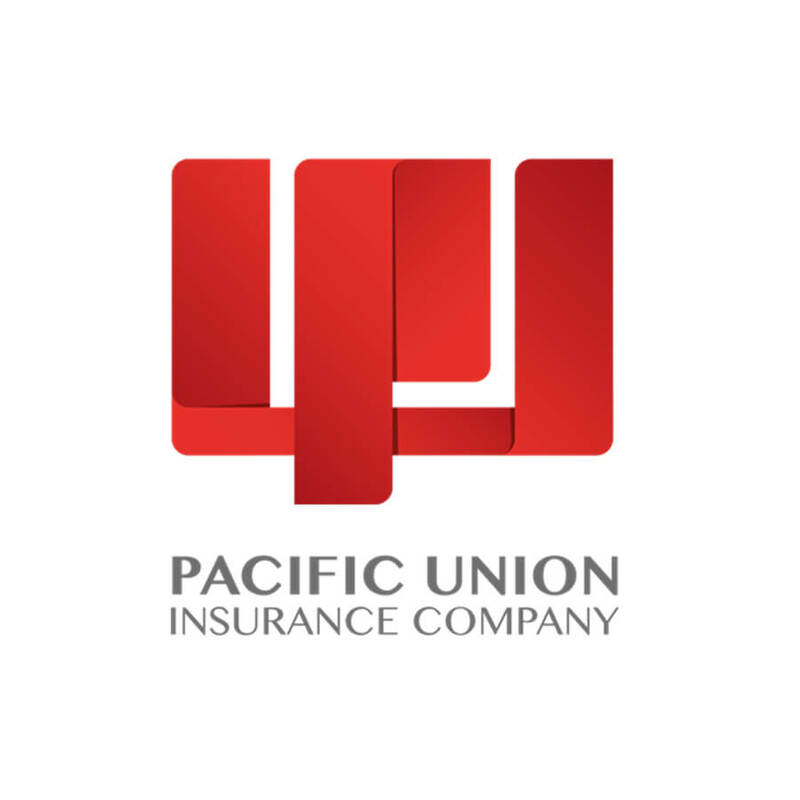 Pacific Union Insurance Company was founded on June 5, 1945 by the late Don Aurelio Periquet Sr. who was a pioneer in the industry. The company was granted Certificate of Authority No. 1 on July 21, 1945, by the President of the Philippines thru the Insurance Commissioner to write fire, marine, automobile, accident, and miscellaneous lines to act as surety on official recognizances, stipulations, bonds and undertakings. 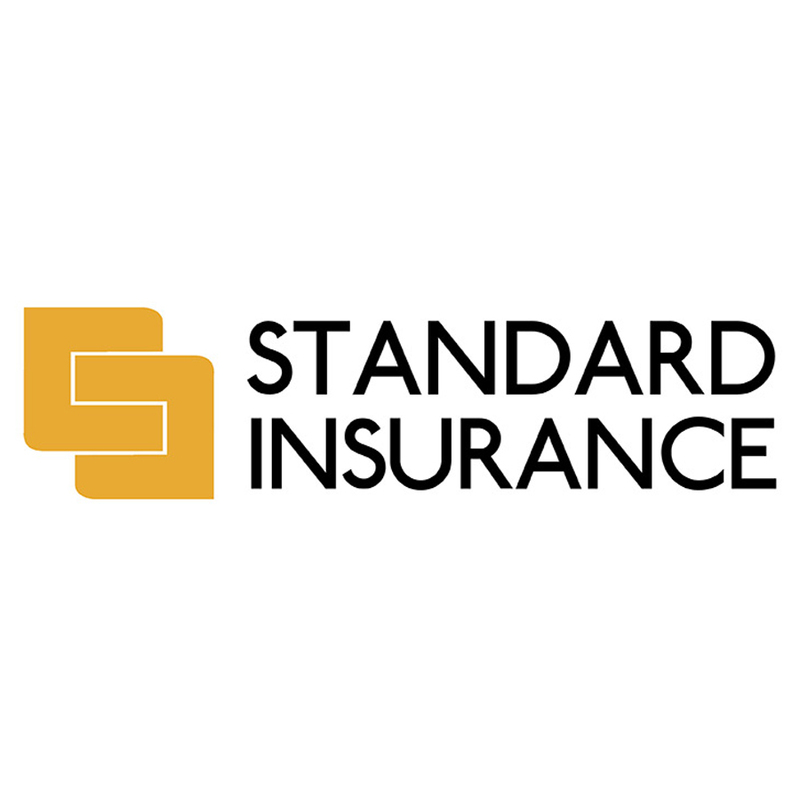 Standard Insurance is committed to continuously improving the quality of service to the insuring public through fairness, professionalism, innovation, and simplicity. Standard Insurance, prior to being ISO-certified for Quality Management System in 1998, has systematized and put into procedural manuals all aspects of its operations. Strict compliance with these manuals, together with the upgrading and computerization of the procedures, has improved overall efficiencies and controls.